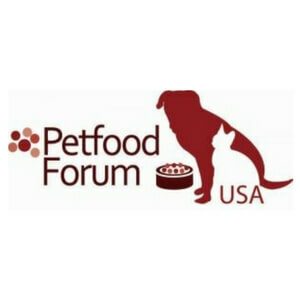 Two of Magnattack Global's North American dealers will be attending the upcoming Petfood Forum in Kansas City, MO. 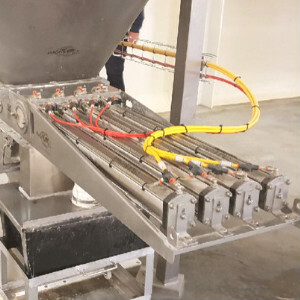 Magnattack recently supplied an RE80 Mag-Ram Self Cleaning Separator to a pet food manufacturer, solving blockage problems caused by their conventional grate magnet. 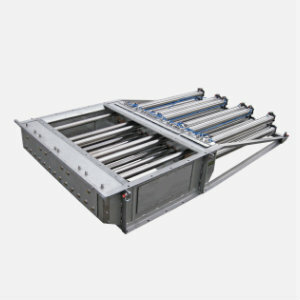 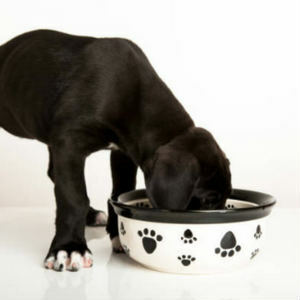 Magnattack™ Global has developed a new RE80™HT Magnetic Separator solution to assist pet food manufacturing companies with foreign metal fragment control. 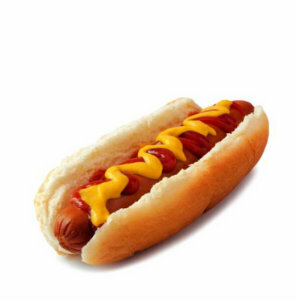 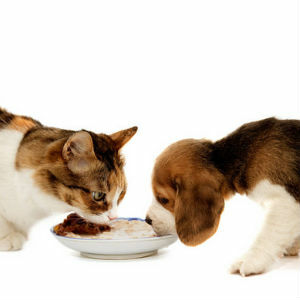 The RE80™HT Meat Emulsion & Slurry Pipeline Separator was developed and successfully trialed in 2016 with a major multi-national pet food manufacturer.